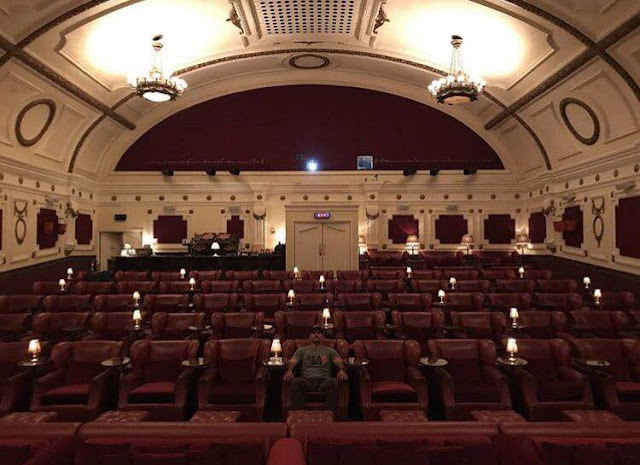 Just a few weeks ago, Nomis director David Raymond gave us a sneak peek at his apparent first screening of the film, and now Henry has gotten a chance to watch footage in London! Nomis, also starring Alexandra Daddario and Ben Kingsley, was shot in Winnipeg at the beginning of the year and is expected to come out sometime in 2018. In the film Henry's character is part of a police force unraveling the secrets surrounding an online predator. Stay tuned for the latest post-production updates! Wow! It's very nice. D.